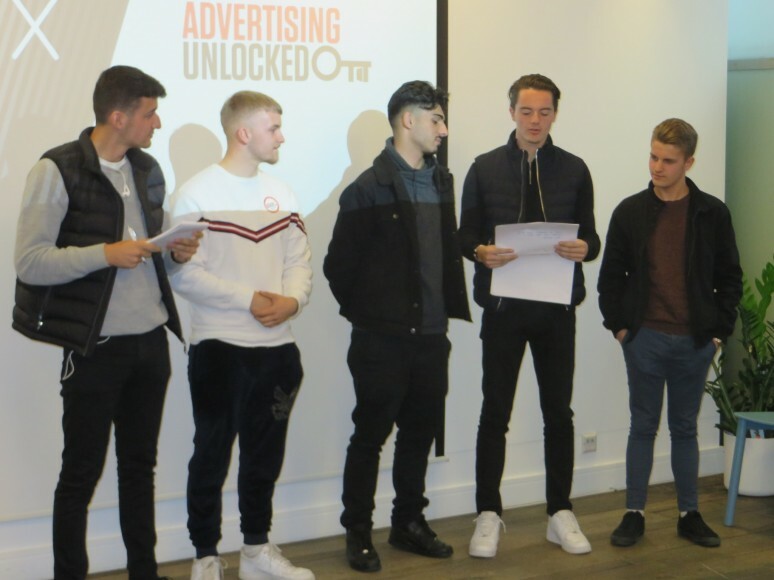 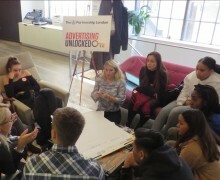 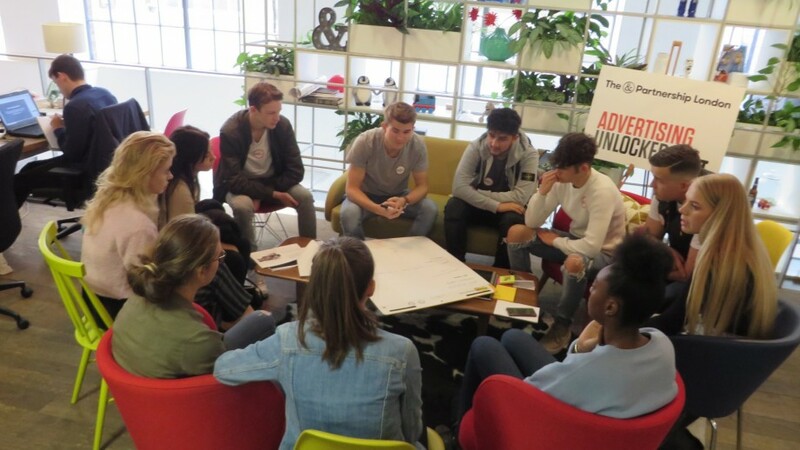 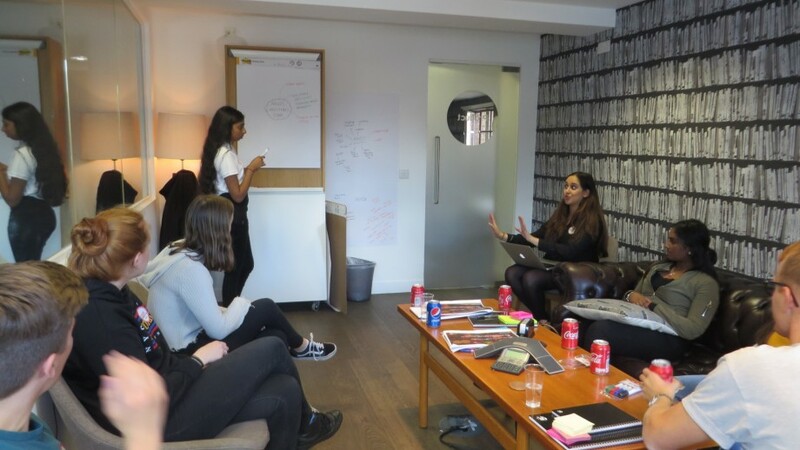 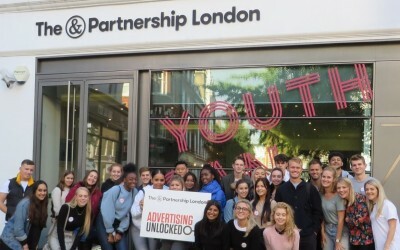 Having arrived at Advertising Unlocked at Goodge Street on 28th September the Sixth Form Business students were separated into two groups: Creative and Technical. 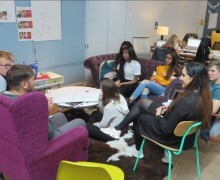 Mr Brameld went with the Technical Team and Miss Jackson went with the Creative Team. 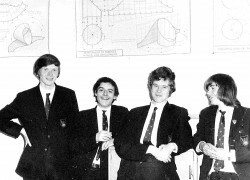 As the students said their farewells to each other, the excitement started to build. 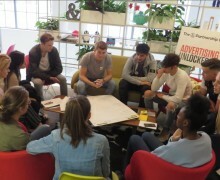 Both teams were placed into groups to work on a project that each agency set; the Creative Team worked on the Argos Christmas Advert and the Technical Team worked for Britvic (Tango) to look at a new Tango product, but some groups wanted to create their own flavour, so the agencies had to work to make sure they were looking at the right market research. 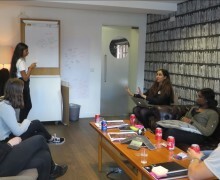 Throughout their preparation the agencies were educating both teams in how agencies work and the role of an agency in the marketing process. 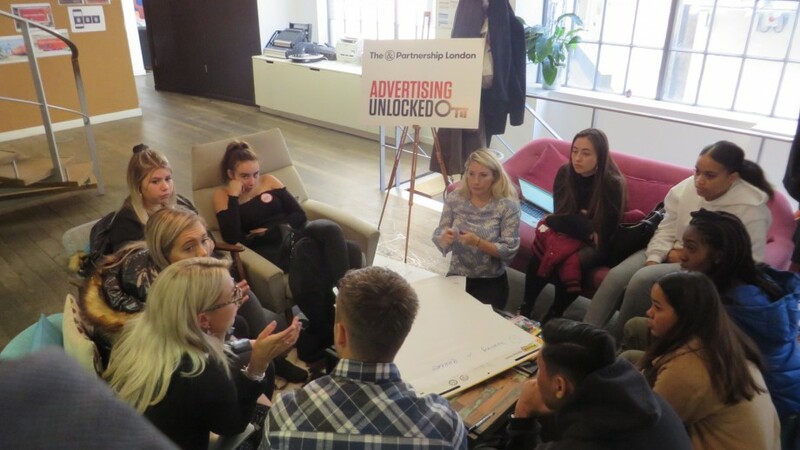 Both agencies had the opportunity to meet Snapchat and have a talk on how multinational businesses use Snapchat for advertising and gaining new customers. 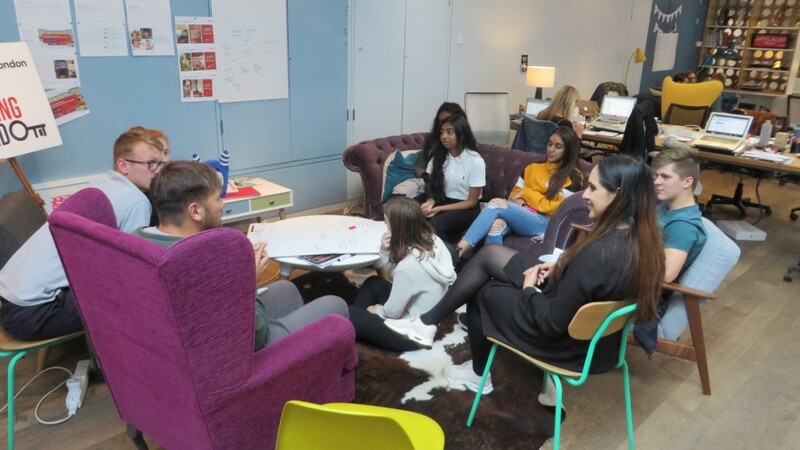 One group was even given Snapchat ghosts - some students kept theirs wrapped, whilst others decided to unwrap and decorate/graffiti their own ghost, unaware that the ghosts are worth money if kept in the plastic packaging! 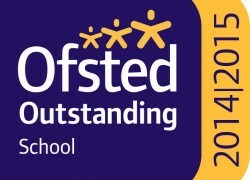 Throughout the day both teams not only did Mr Brameld and Miss Jackson proud but Cheam High too; the attitude and behaviour was outstanding from the moment we all met at Waterloo to the moment of saying goodbye. 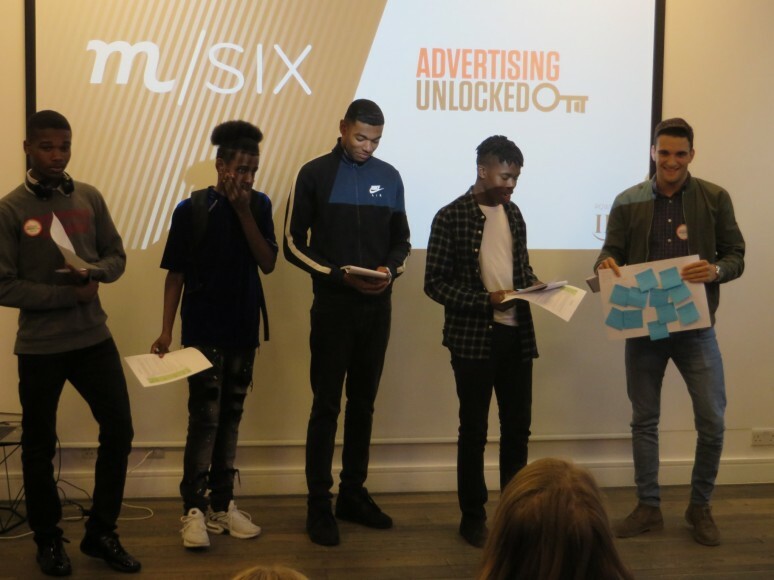 The students all came away having learned about different sections of the advertising industry, to the point certain students are wanting to go back for work experience and gain an apprenticeship within advertising. 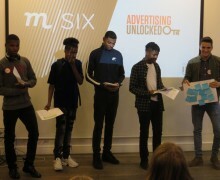 Others have stated they are going to change their direction of university degree towards advertising as they were not aware of the vast job ranges within the advertising industry. 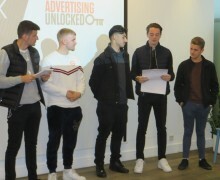 On the day students impressed both team leaders to such an extent they said that Cheam High students are the best students who have attended because they jumped straight into the tasks, worked well in groups, took to the new challenges without stopping and the presentation skills were of high quality.